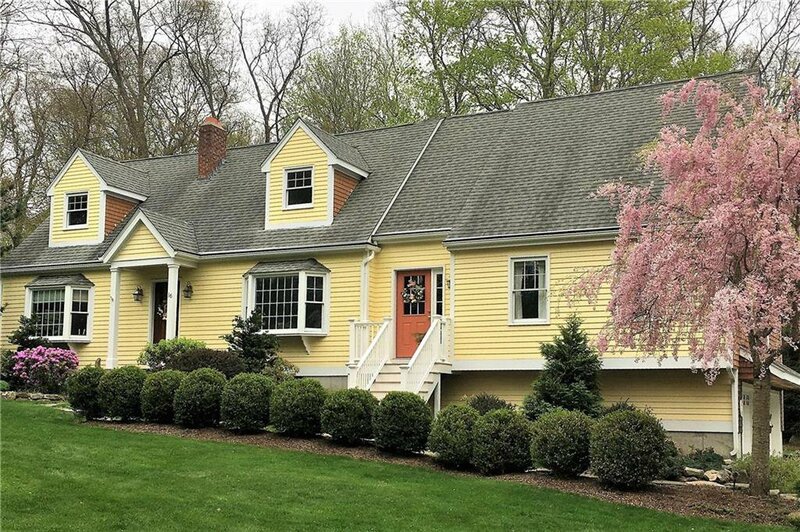 Nestled in a quaint neighborhood of Kingston, this very welcoming and well-appointed Cape home sits on almost an acre corner lot. 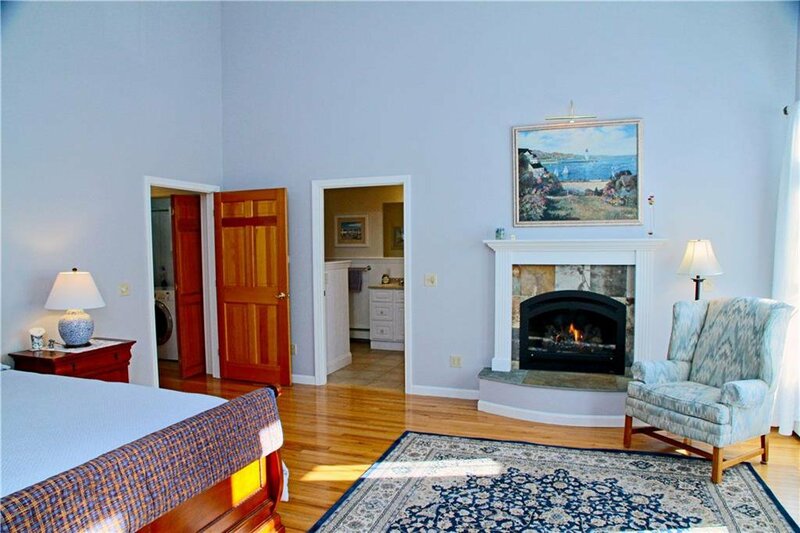 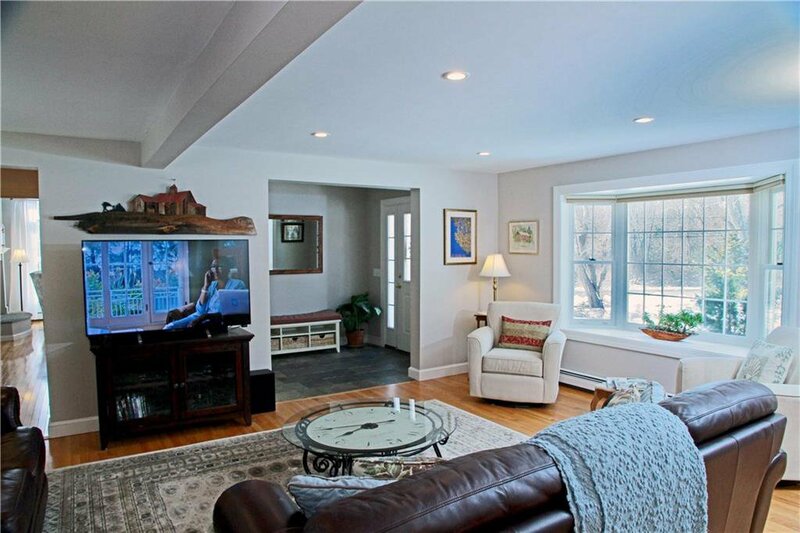 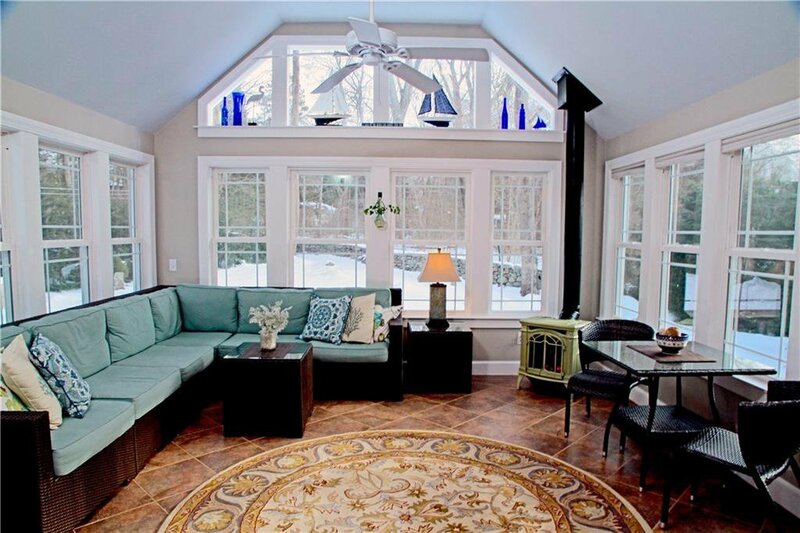 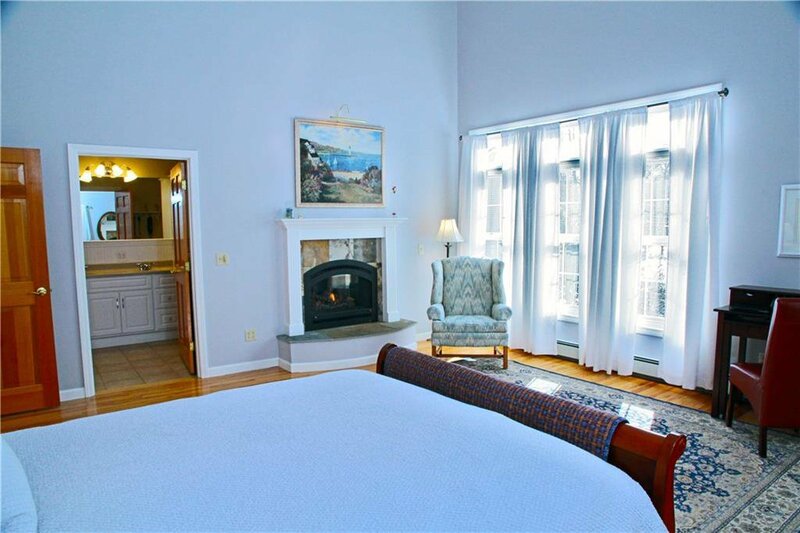 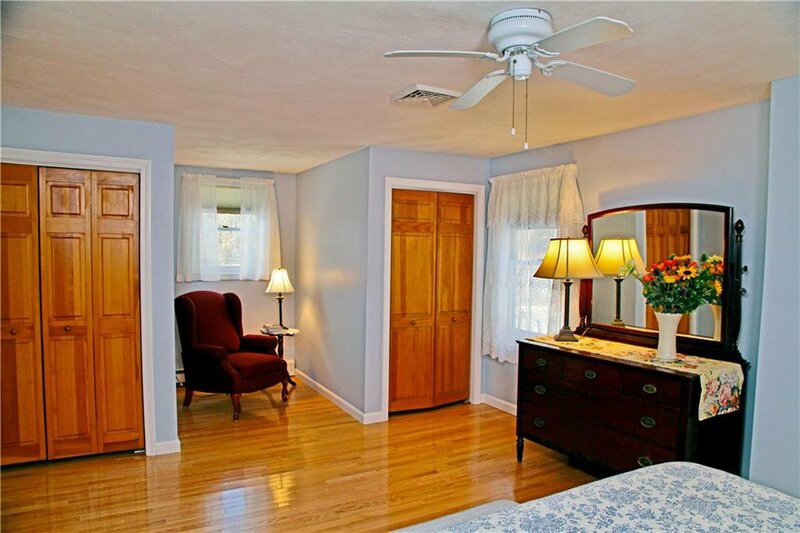 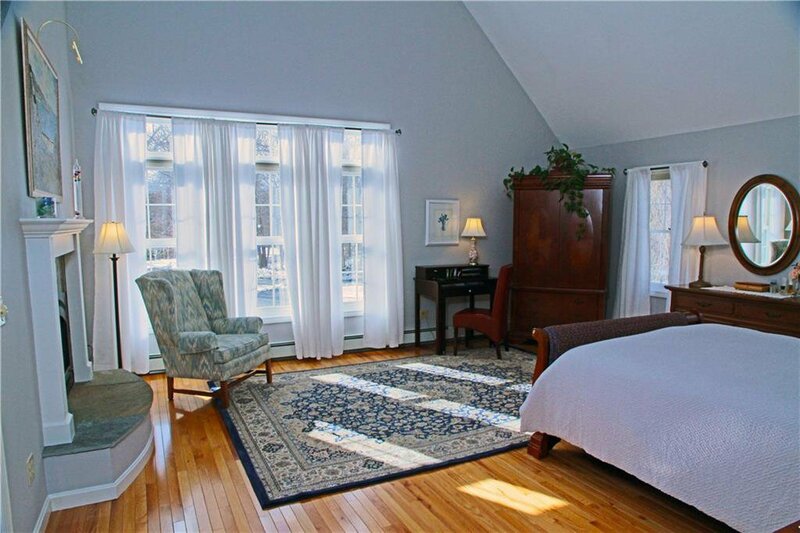 The current owners added a wonderful master bedroom suite addition with gas fireplace and sitting area. 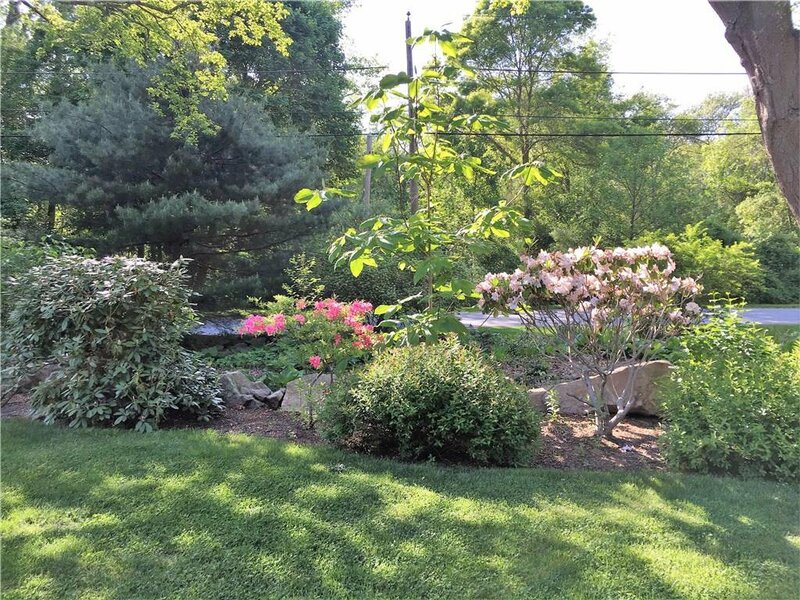 The beautiful grounds surrounding the property are filled with mature gardens and trees that bloom throughout the spring, summer and fall seasons. 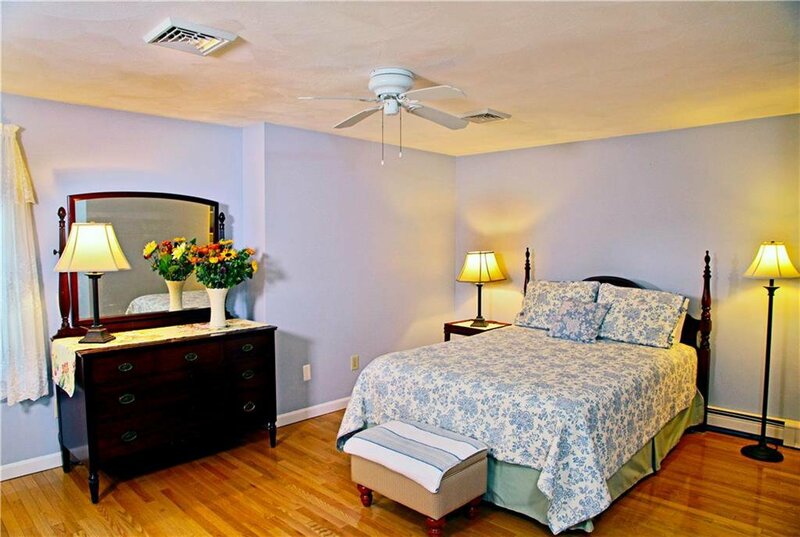 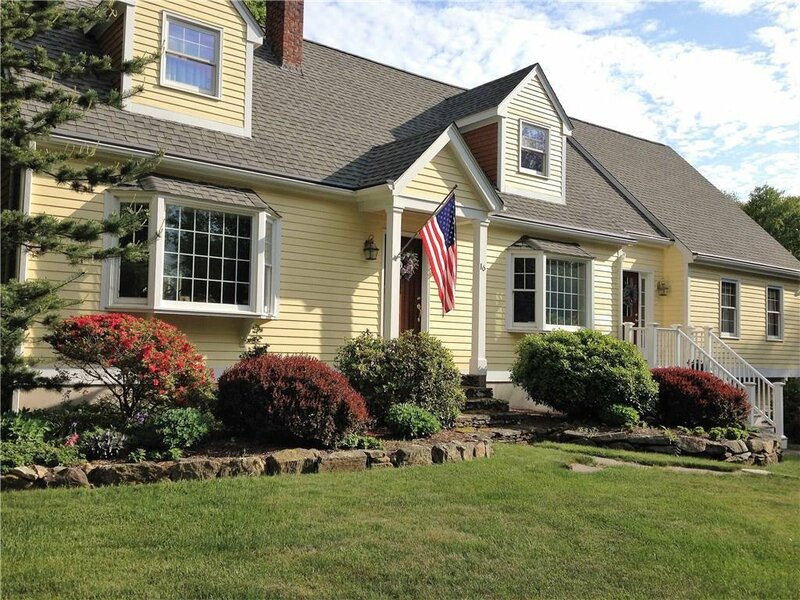 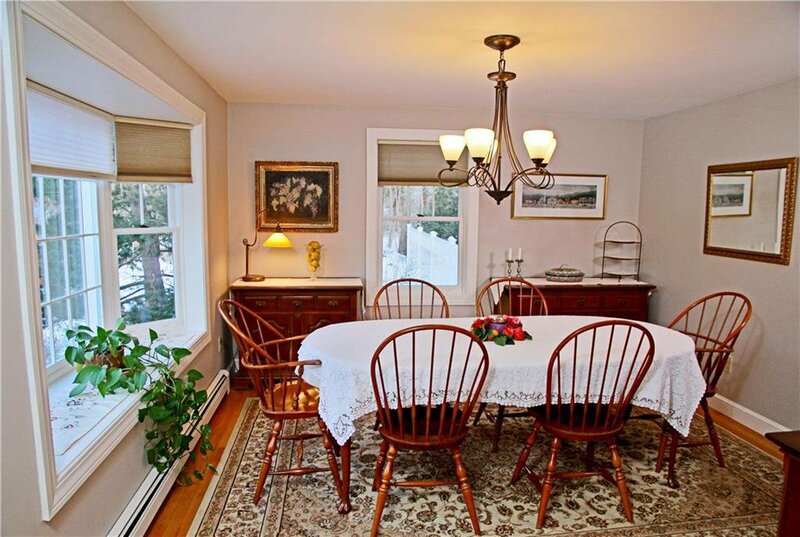 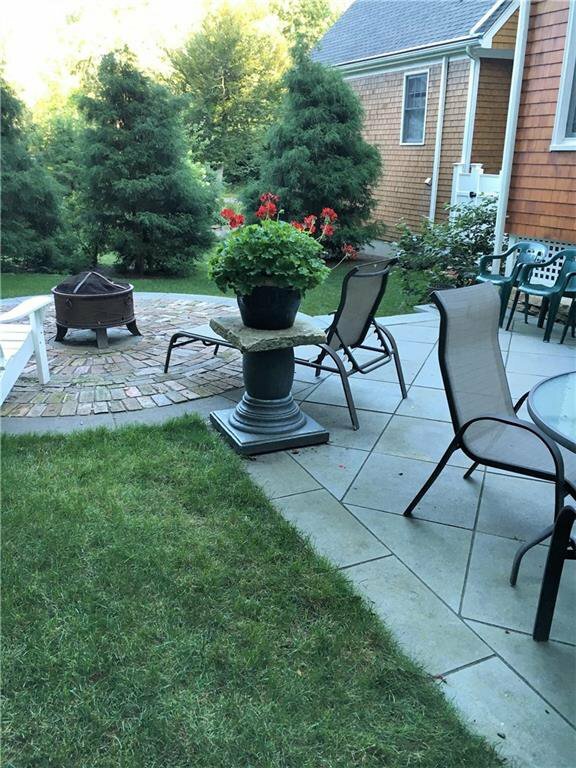 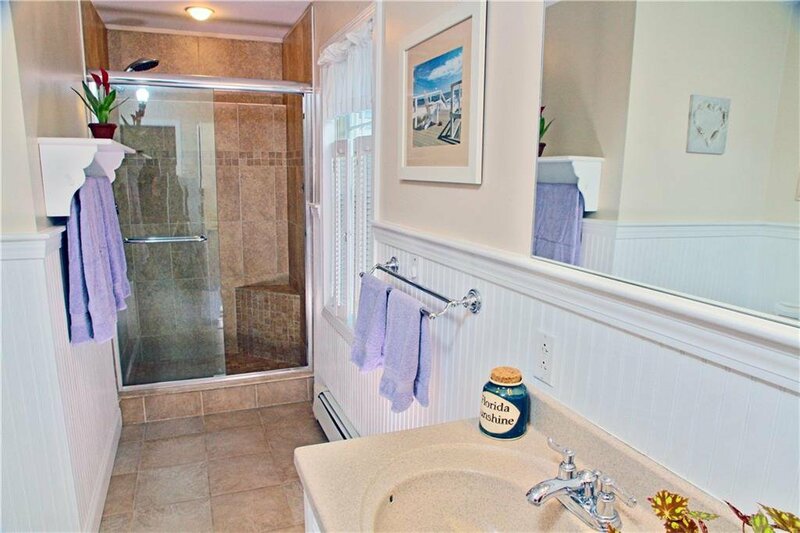 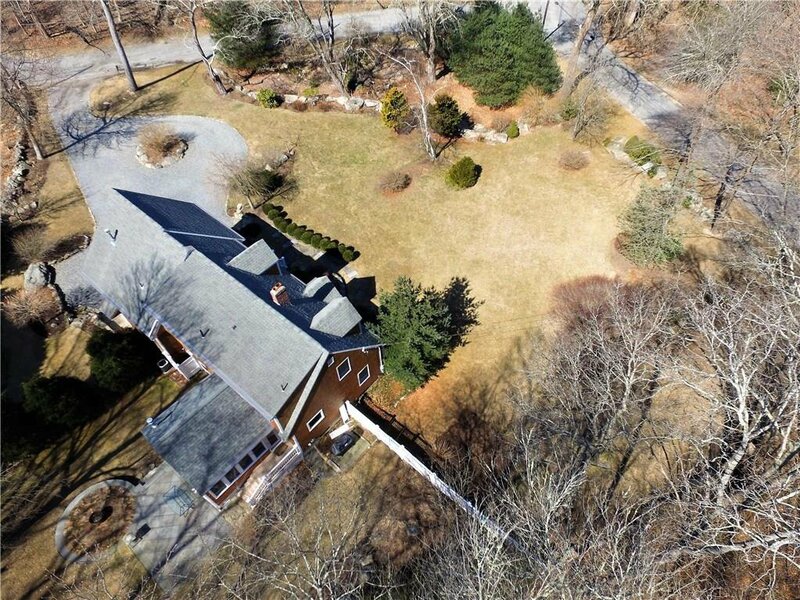 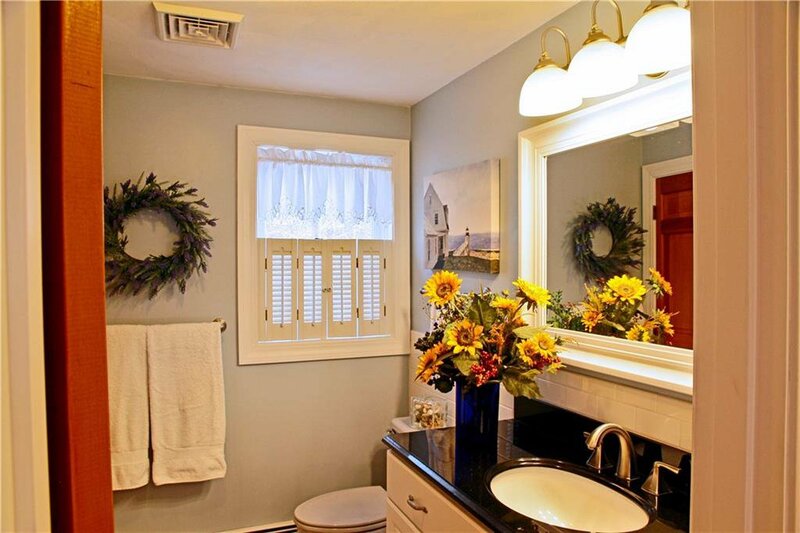 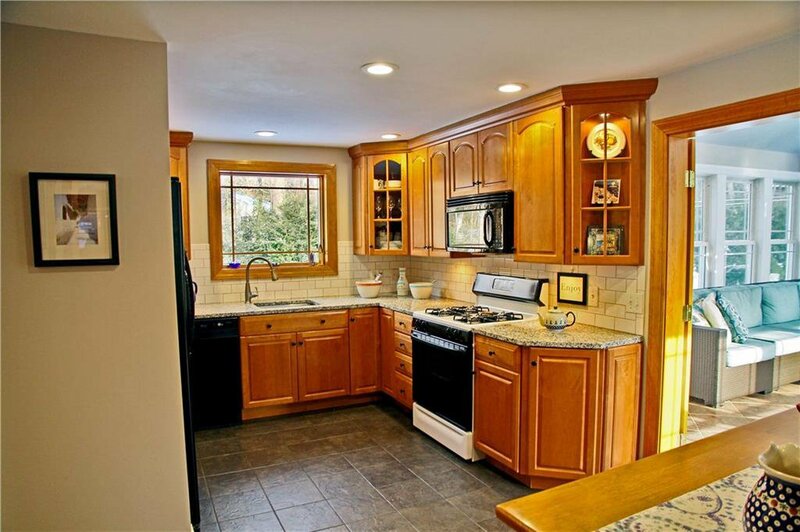 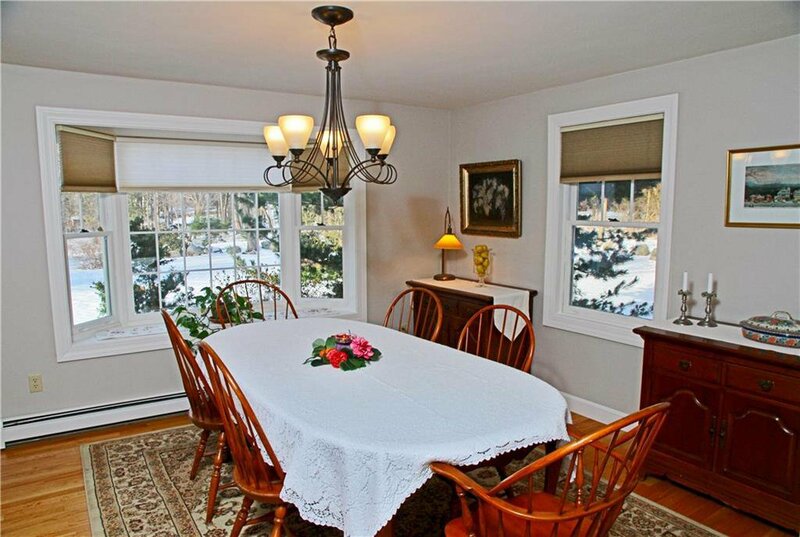 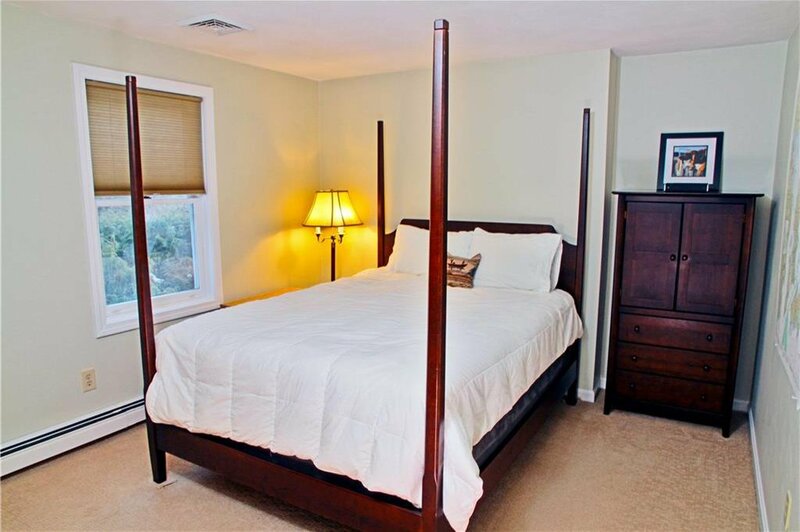 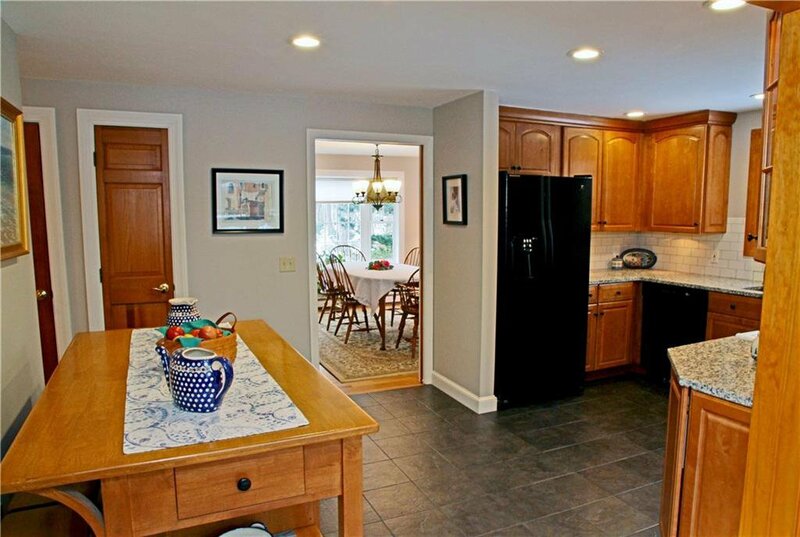 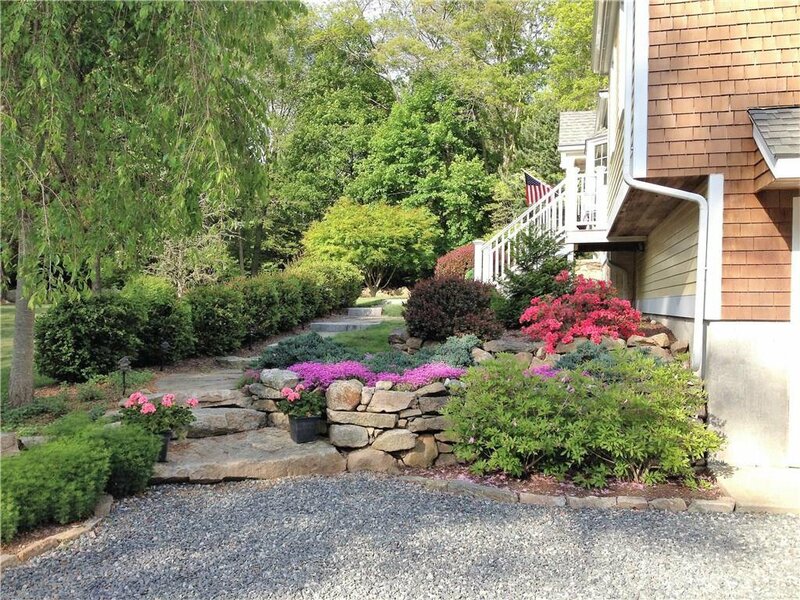 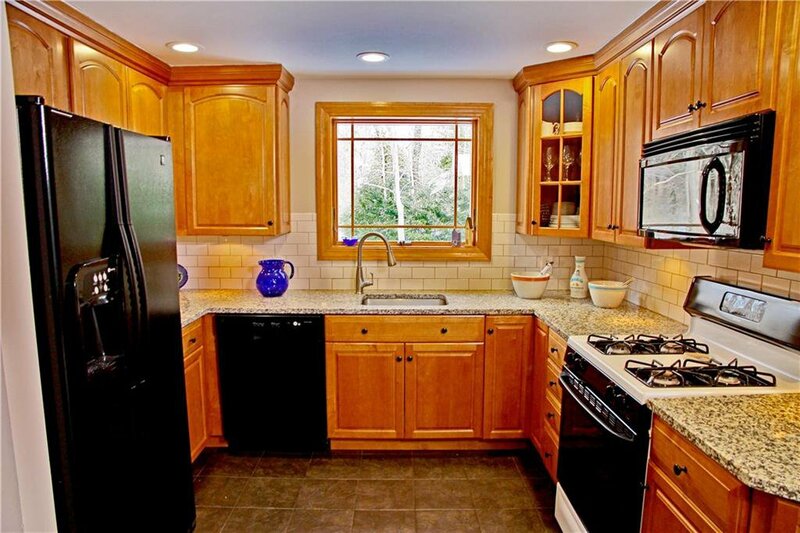 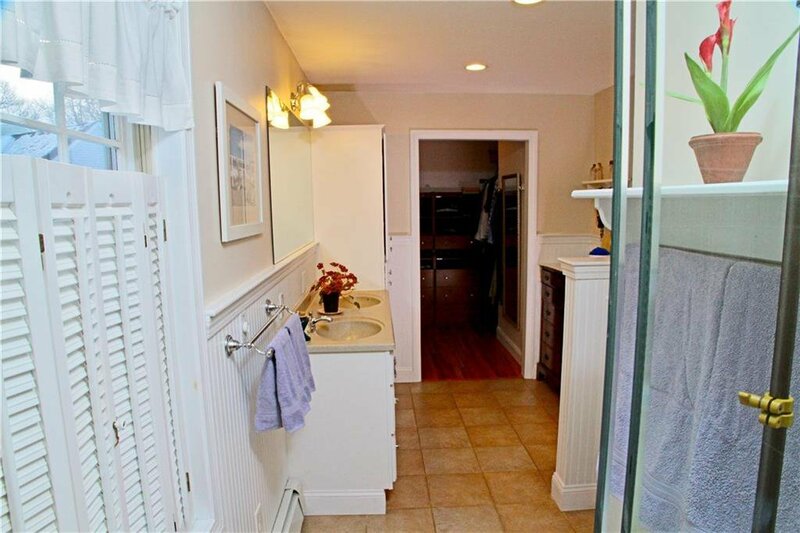 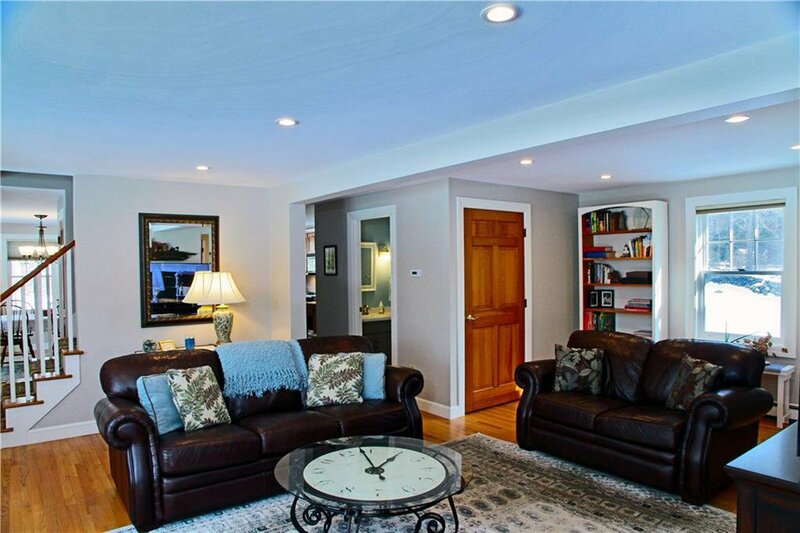 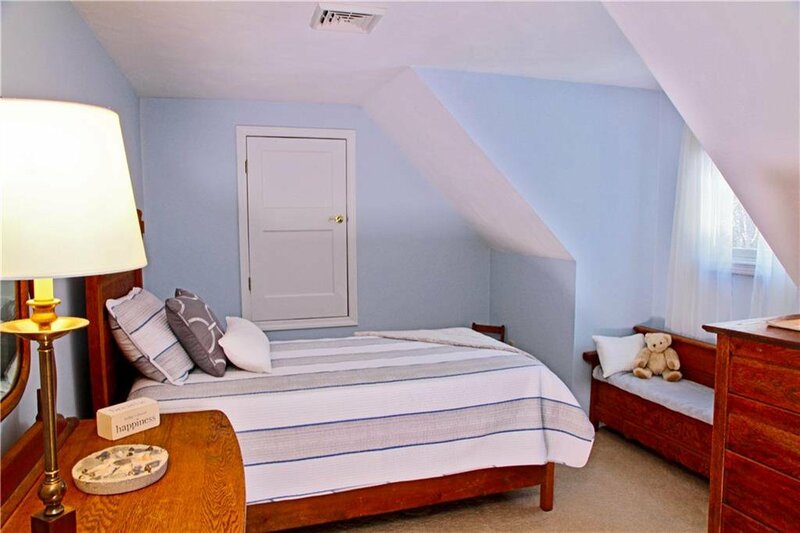 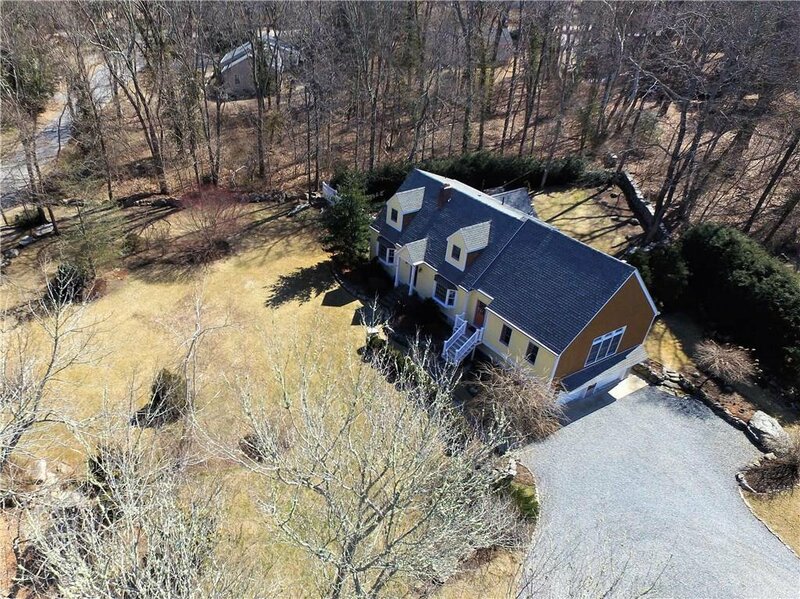 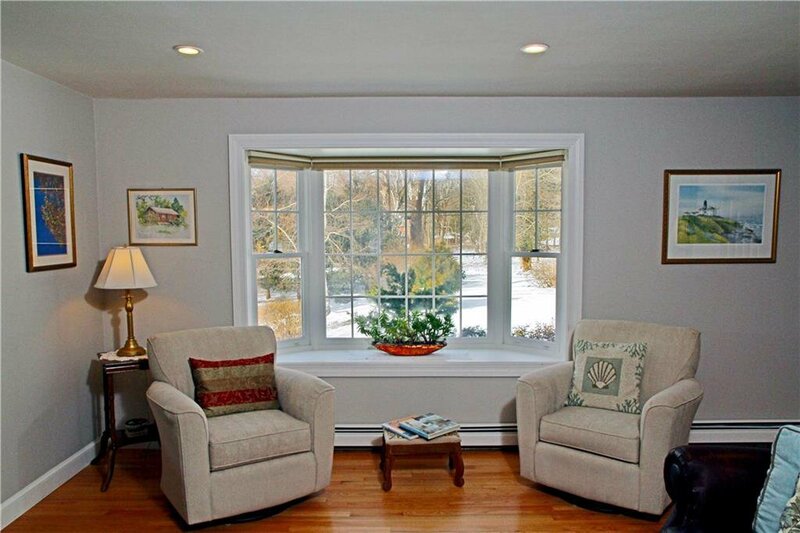 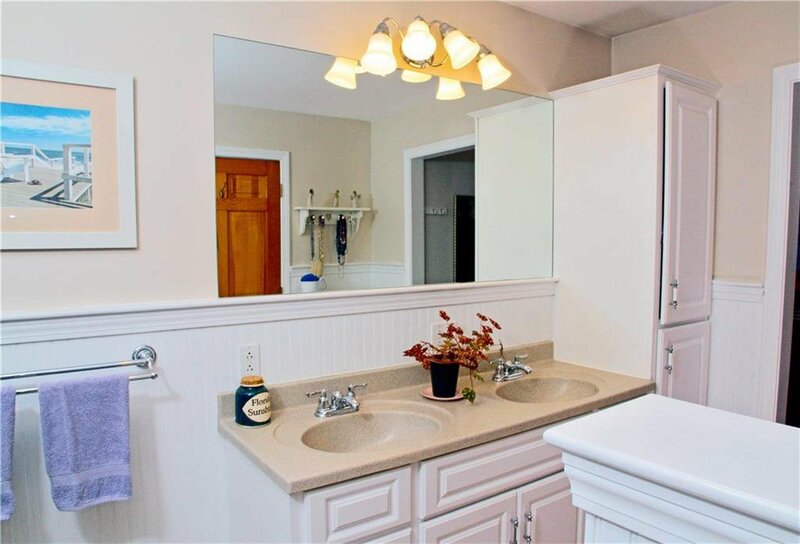 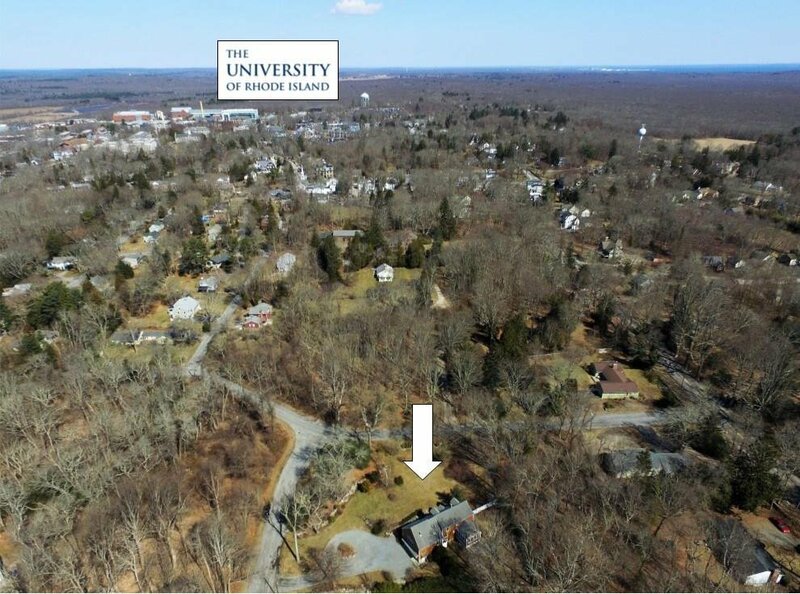 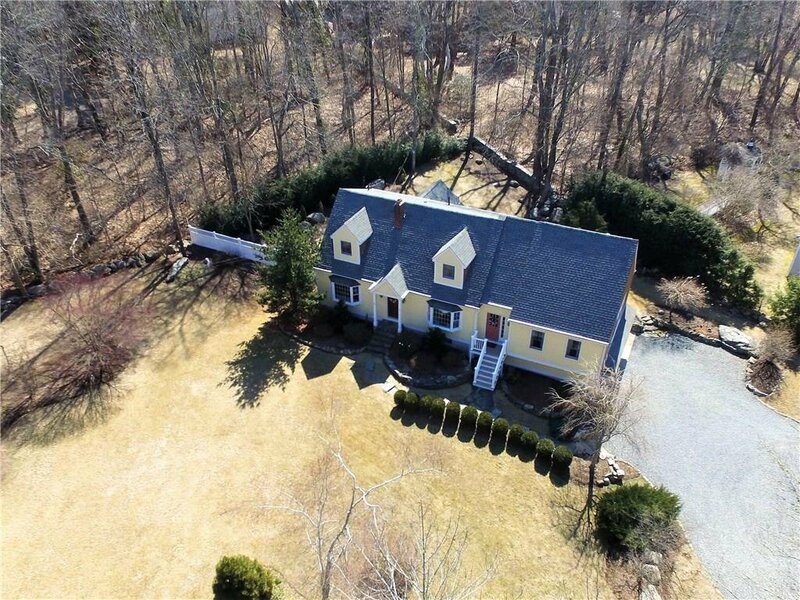 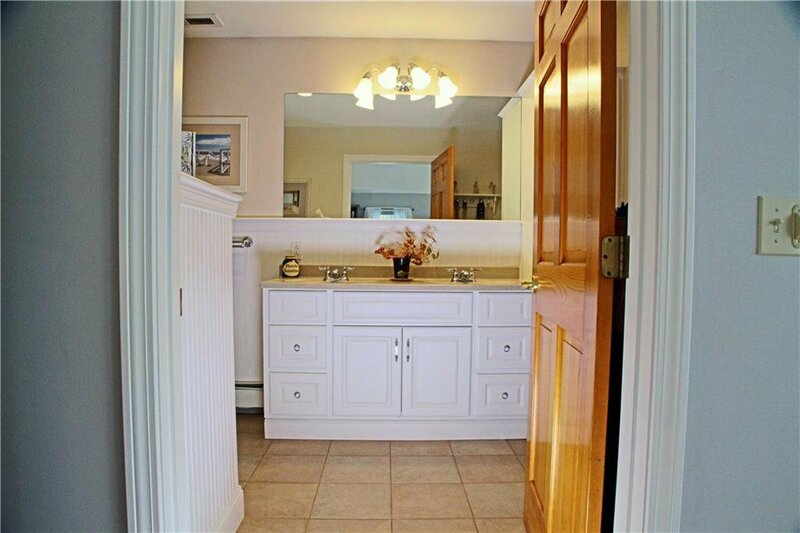 Conveniently located within walking distance to the University of Rhode Island and several nature trails at Potter Woods - there is plenty to do outdoors. 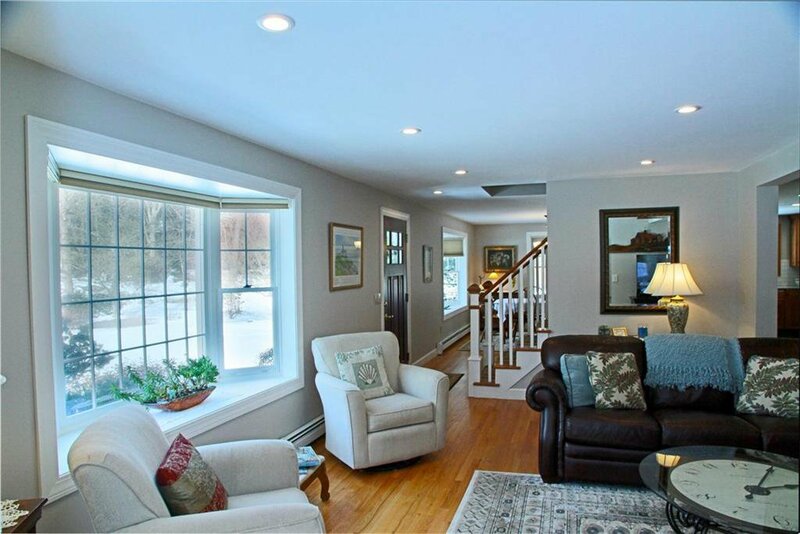 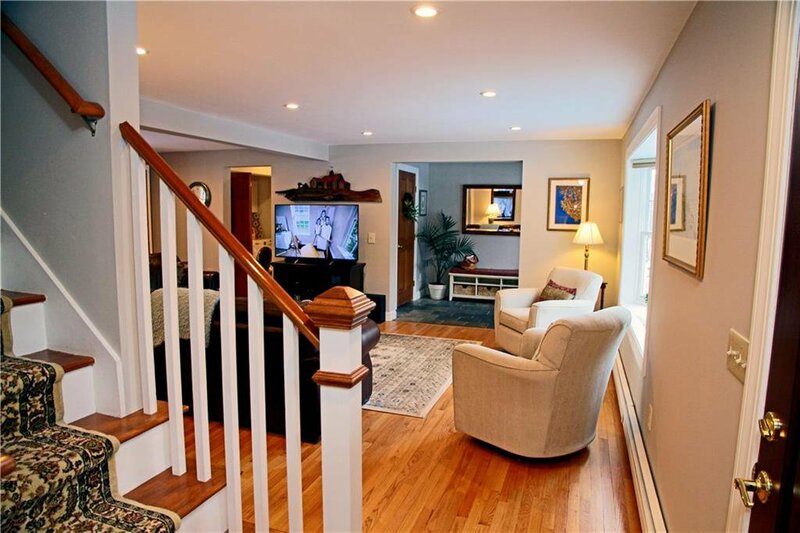 Inside you immediately notice the hardwood floors throughout the spacious first floor. 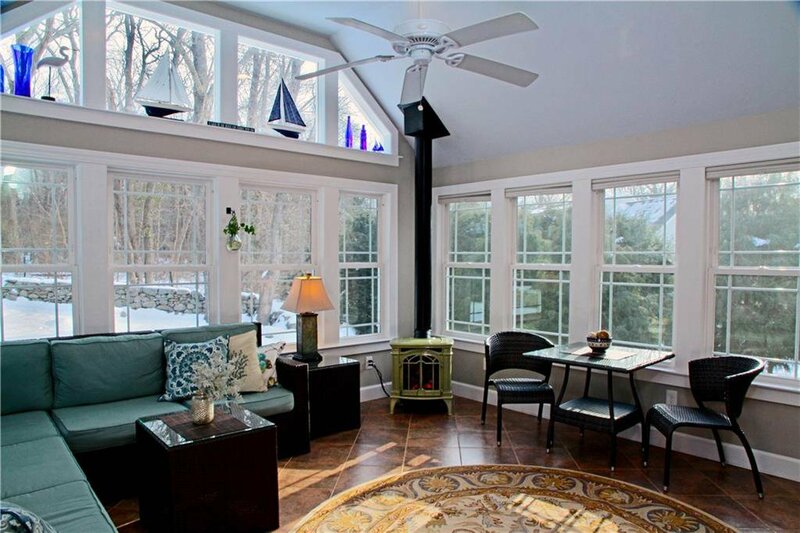 An eat-in kitchen connects to the light-filled sunroom with its own gas stove that will chase off any chilly winter nights. 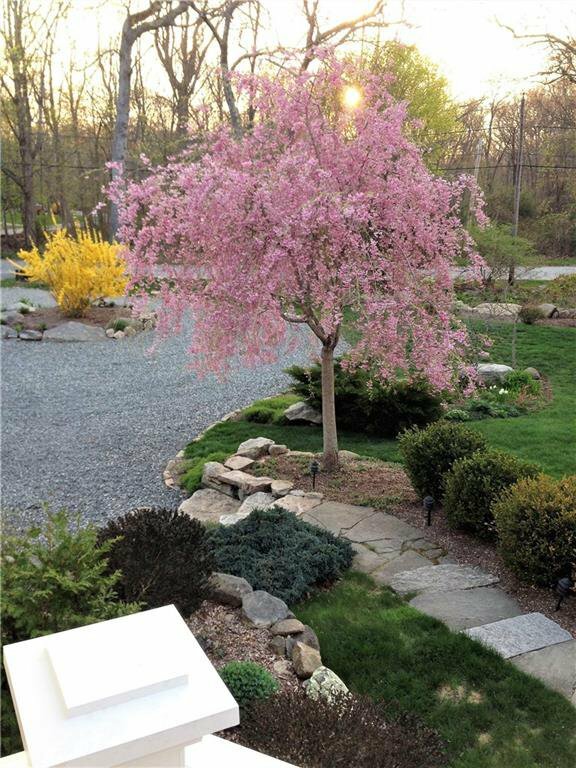 During the day, the sun warms the room and allows for a full view of the wonderfully landscaped yard that includes a beautifully built circular stone patio. 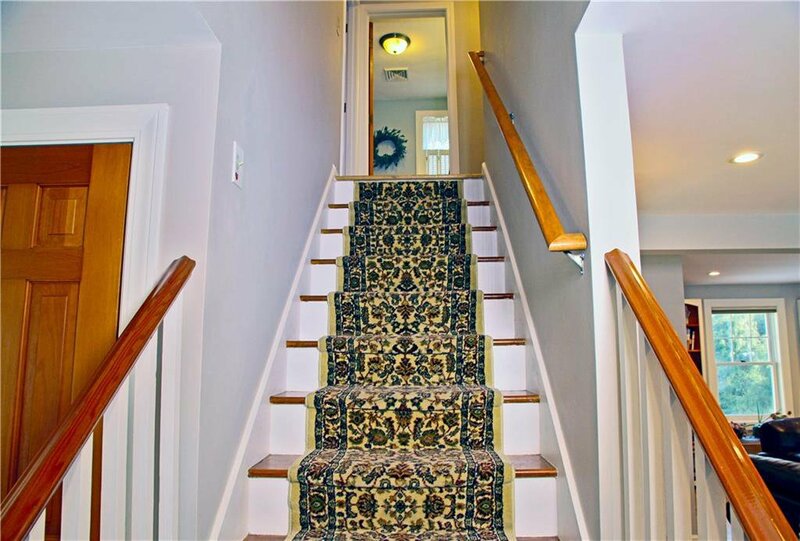 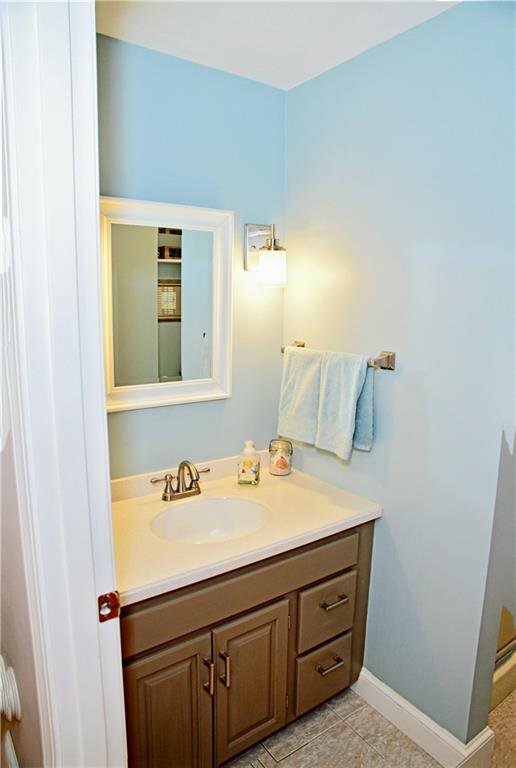 The second level of the home features 3 bedrooms, a full bath and easily accessible attic storage. 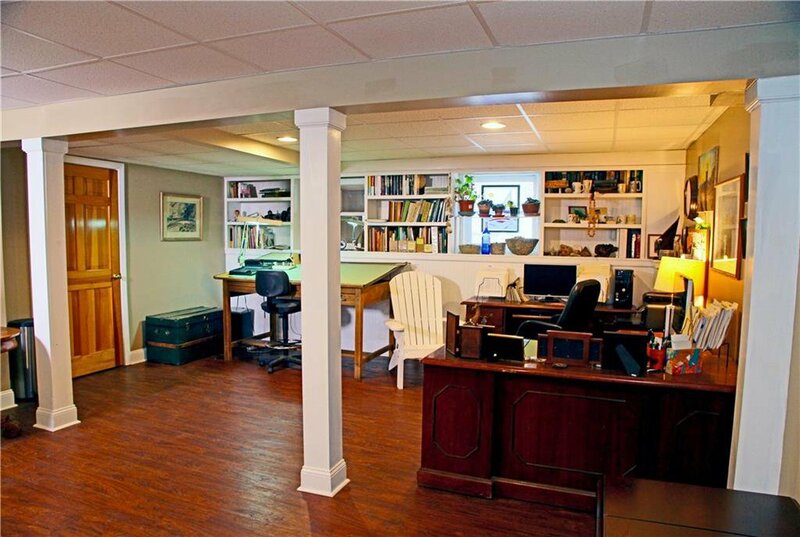 The lower level basement is where the mechanicals can be found as well as an office and/or game room. 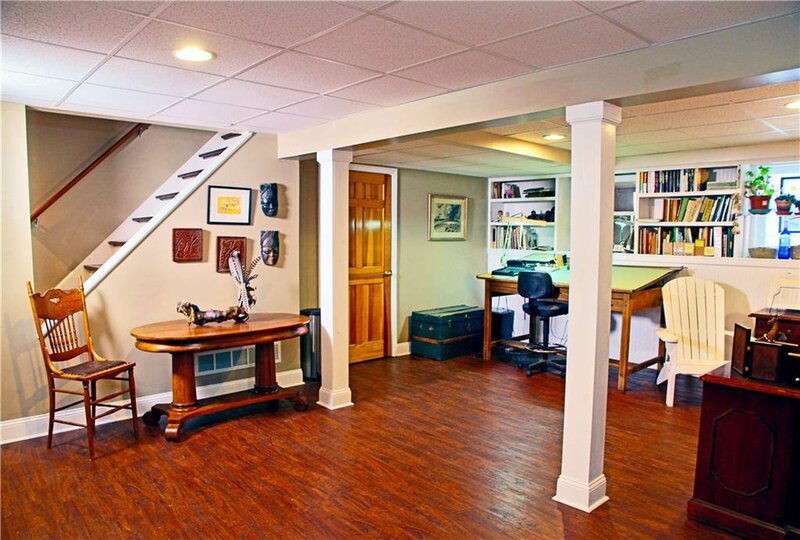 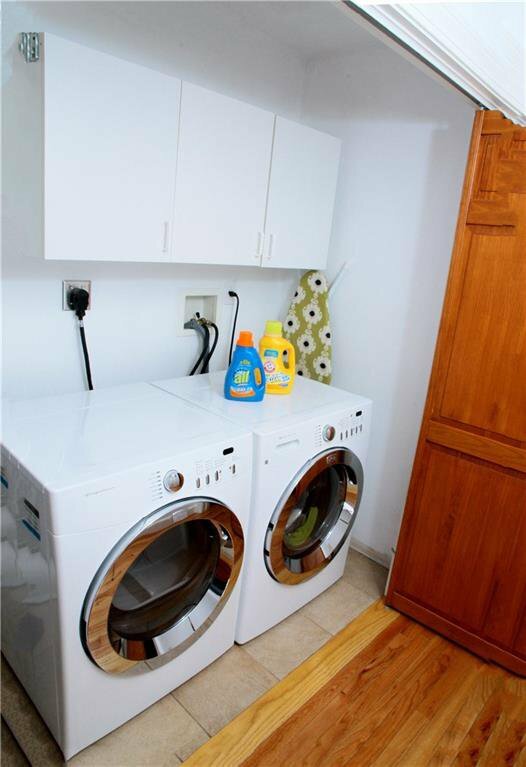 The integrated two car garage provides ample storage space.